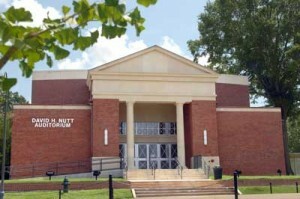 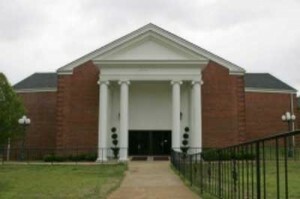 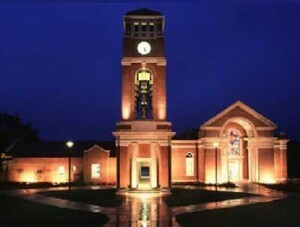 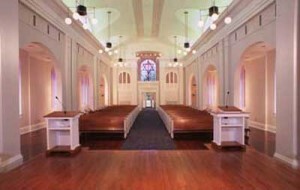 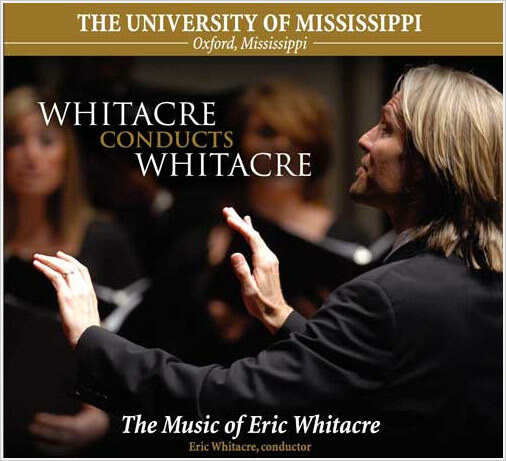 North Oxford Baptist Church graciously allows Ole Miss to use the auditorium for choral concerts. 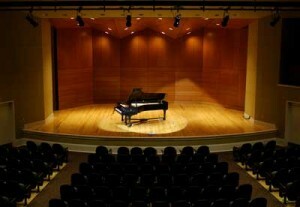 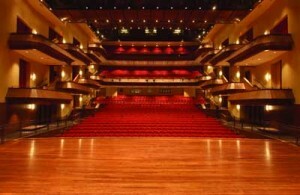 With plenty of seating and nice acoustics, it provides a performance space large enough to handle all of our singers. 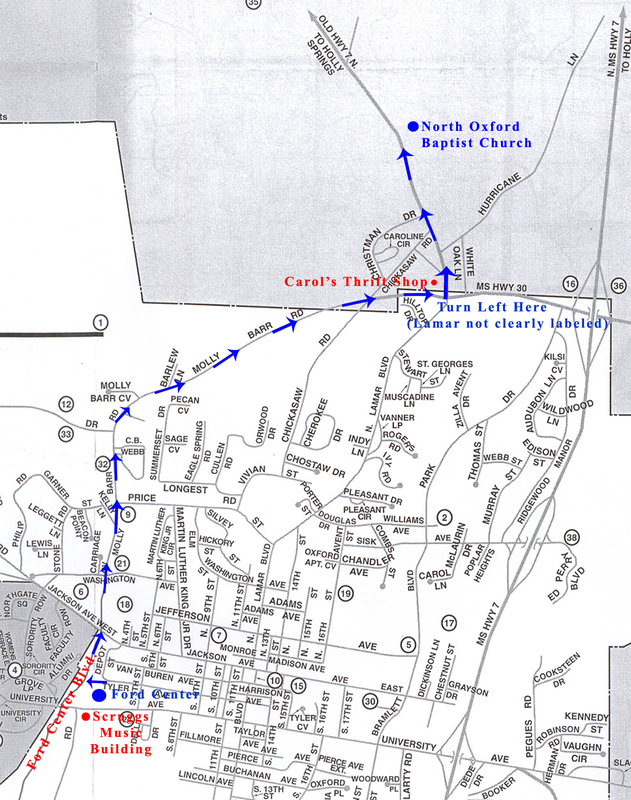 Click on the image below for a map from the Music Building.